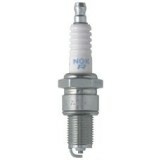 Jonathan - Salt Lake City Gives my Engine Spark "There are the recommended spark plugs for my Triumph Street Triple. They work great!" 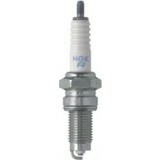 Jackie26 - Newer York Great spark "I bought this NGK spark plug and it has really great spark. Way better than the old broken one"